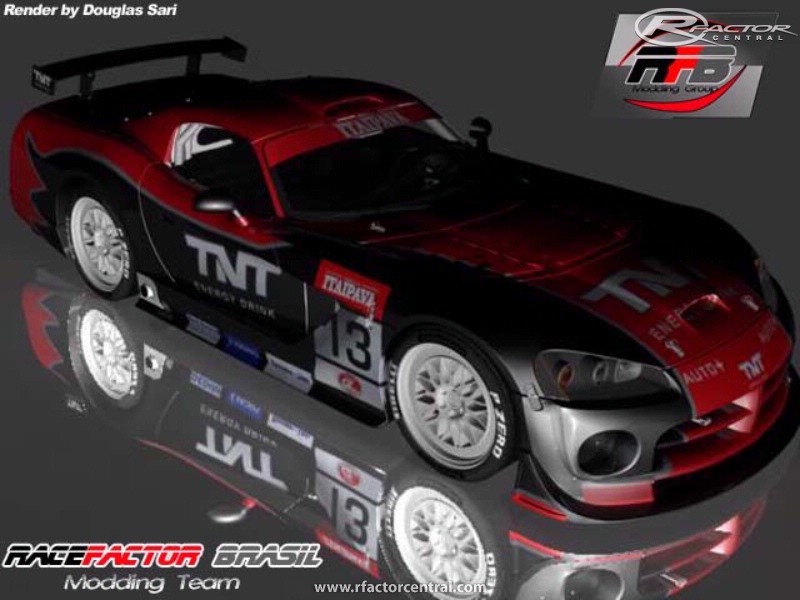 The season 2010 of Brazilian GT Cars. It's a mix of GT3 and GT4 cars. The races are in the same manner as the FIA GT with the two categories on the track at the same time. 95% cara. Ginetta já está pronto. No mod, faltam detalhes de física, que serão nos passadas pelo Mateus Stumpf, nosso amigo e viciado em AV tb. 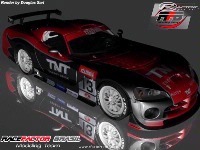 E campeão da categoria GT3 em 2010. Podem adiantear em q fase esta o projeto? Don't confuse the Ford GT of the 00's and the Ford GT40 of the '60s. Shure! The atual Ford GT will be used man... we are modelling the ginetta G50 to finish this mod. Have you any idea how long it will be before the mod is released because i cant wait for it!!??!! It looks SO good.